I am wondering, what kind of cheese you can find behind the glasses. One kind that gives Lochem its name? Great shot! Hi Andreas, sorry for taking so long to reply. 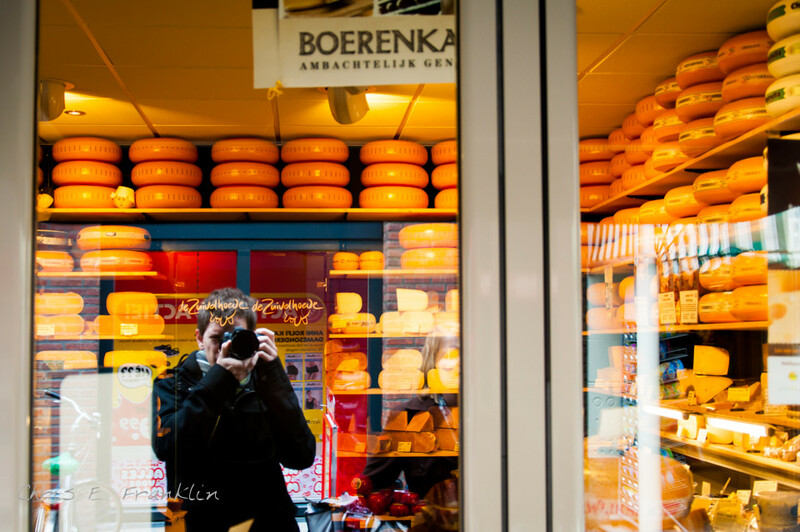 We found all the typical Dutch cheeses in the shop (Gouda, Edam, Boerenkaas etc). As far as I know Lochem doesn’t have its own special variety of cheese.